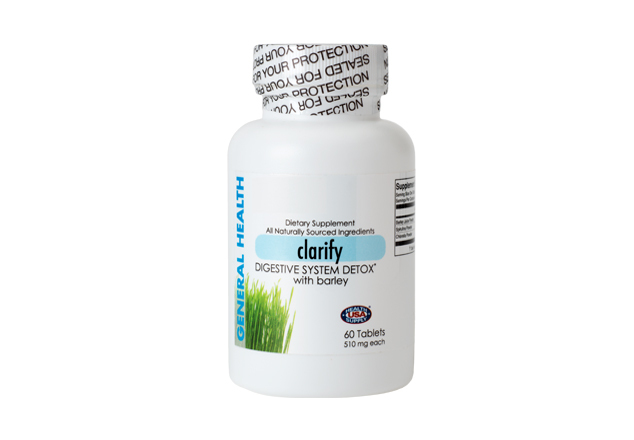 Digestive System Care is a full spectrum detoxifier formula contains a synergistic combination of barley, spirulina and chlorella that are carefully combined to cleanse waste and toxins from all of the major body systems as well as rejuvenate the body. Digestive System Care can help boost immune function, enhance energy levels, improve organ function and rebalanced the digestive tract. Digestive System Care is used to help support healthy liver, stimulating and regenerating liver cells and providing antioxidant support. 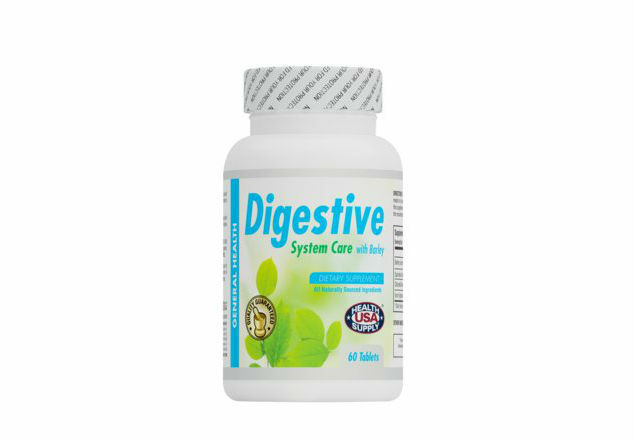 Contains active enzymes beta-carotene and amino acids to promote a healthy digestive tract.